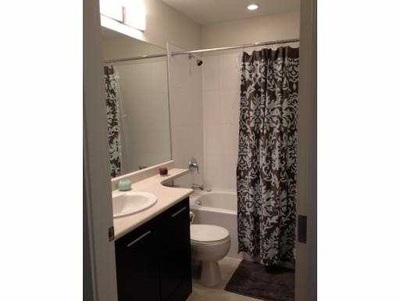 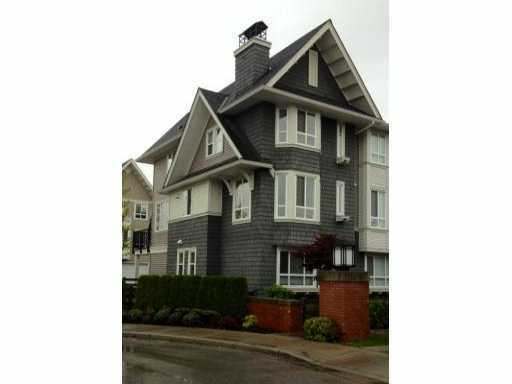 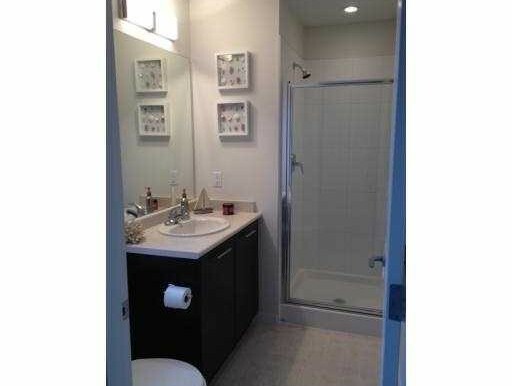 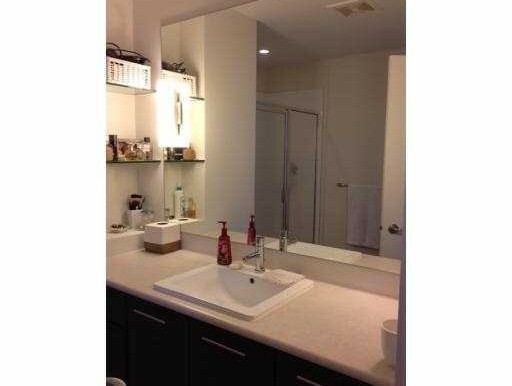 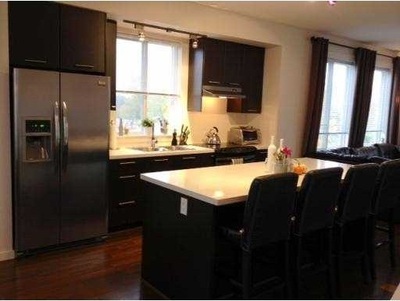 GORGEOUS END UNIT townhome in trendy LINKS complex. 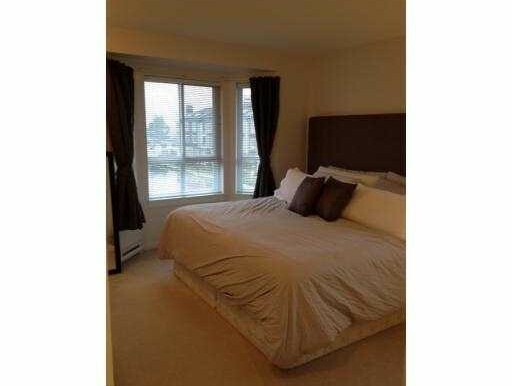 Huge den (easily be 3rd bdrm) & full 3 pce washroom on the lower level w/ a spacious single garage & partially covered driveway to accommodate those larger vehicles. 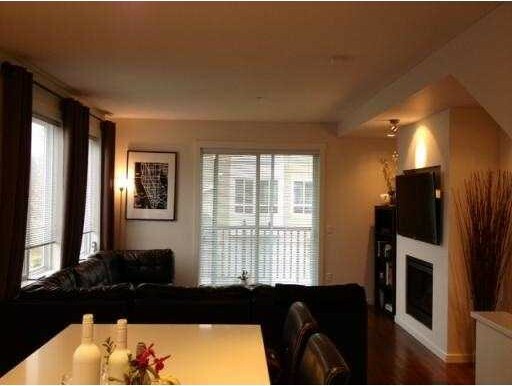 Fenced front & BONUS side yard with this end unit. Great room floor plan incl hardwood laminate flooring, family room w/ fireplace & sliding doors to the generous sized patio. Stunning kitchen w/ massive island & eat-up bar, dark cabinetry w/ white quartz countertops & S/S appliances. 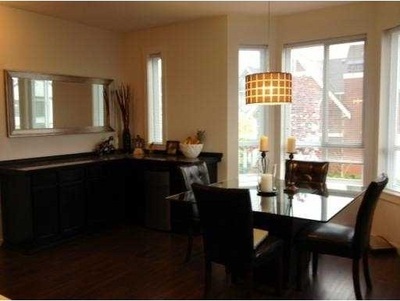 CUSTOM BAR in the Dining Area featuring Bay windows. This end unit townhome has LOTS OF WINDOWS for beautiful bright natural light. 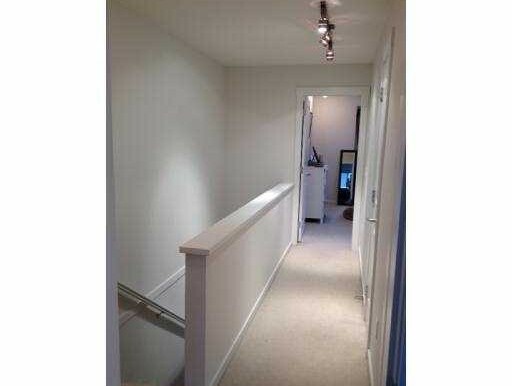 Upstairs the spacious master has a huge wall-wall closet w/ a spacious ensuite. Fresh paint.